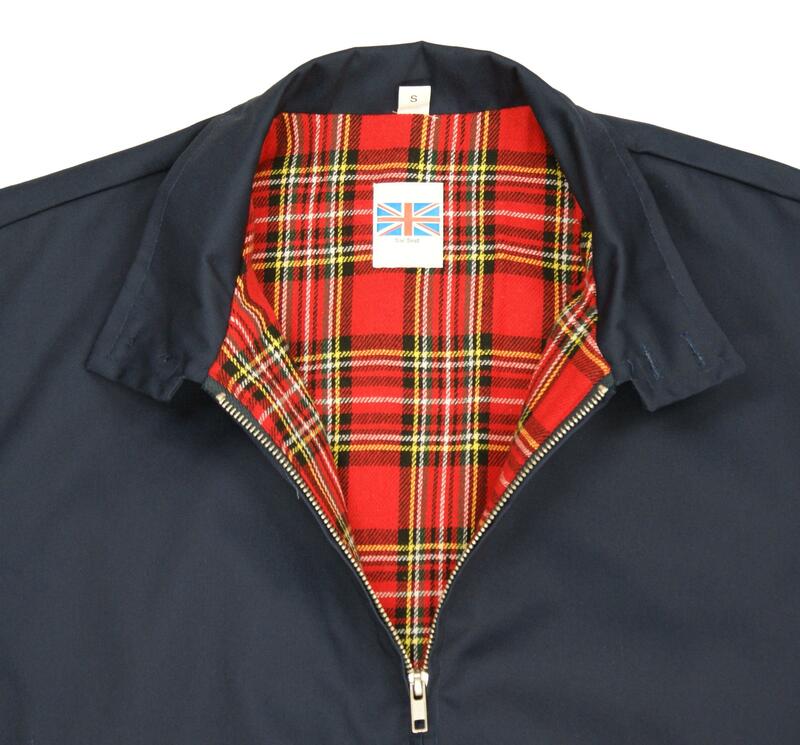 The Harrington Jacket with Tartan Lining is the right outwear for a classic Retro 60's look. 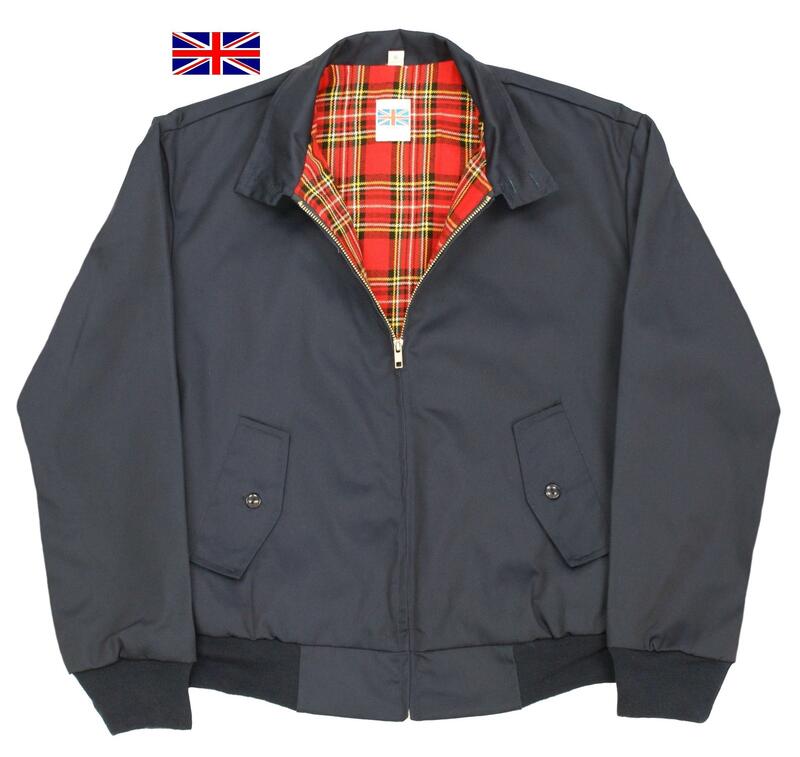 Soft polycotton outer material and inner cotton lining. 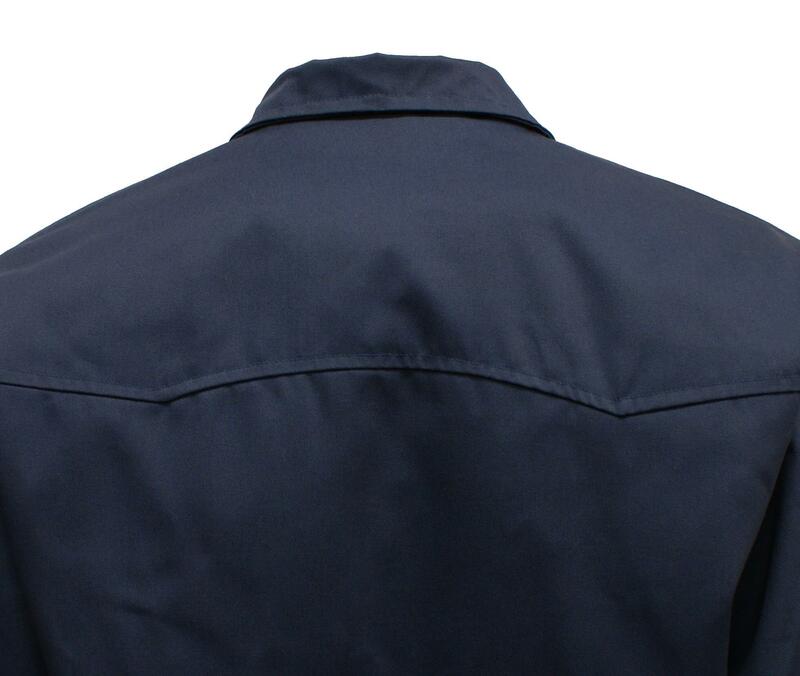 Two front flap style pockets a button collar.